BMW is one of the world’s most well known brands and has a simple yet iconic emblem. BMW, or Bayerische Motoren Werke was an amalgamation of three companies; Rapp Motorenwerke and Bayerische Flugzeugwerke (BFw) in Bavaria, and Fahzeugfabrik Eisenach in Thuringia, central Germany. Rapp Motorenwerke was an aircraft engine maker (the logo is a reflection of this) in the 1910s. BMW itself commenced manufacturing cars in 1929 when they bought Fahrzeugfabrik Eisenach who were building, under licence, Austin Sevens. 1936 saw the company building the 328 sports car before moving back to making aircraft engines during WW2 with motorcycles as a sideline. After the war the company made household cooking implements before moving back into production of motorcycles in 1948. In 1952 the BMW 501 saw production in Bavaria however profit from this vehicle was minimal so the company built, under licence, the iconic Isetta. Their version, based on the original Italian design, was re-engineered so much that no parts were interchangeable. Although cash flow improved it still wasn’t enough to stop the company’s board members considering selling the company to Daimler. It was German industrialist Herbert Quandt who stepped in and upped the investment his family’s group had, from 30% to 50%. This injection of funds stabilised BMW to the point that cars already planned but in danger of being cancelled were able to be built, including the “New Six”, a line of six cylinder powered 3 series cars. Profits from a car called the BMW 700 which was built from 1959 to 1965 added to the company’s stability. The 700 was a small but handsome two door machine, fitted with a rear mounted engine. It was also BMW’s first monocoque built car. Financial instability continued to nibble at BMW’s heels but those days were soon to end. 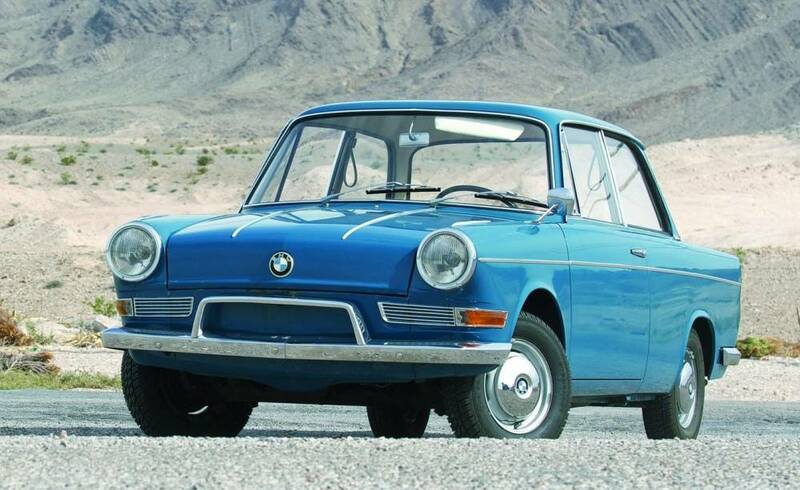 A new model called the 1500, released in 1961, was seen as the beginning of BMW’s rebirth. Featuring front disc brakes and four wheel independent suspension, the 1500 was also the first to feature BMW’s distinctive Hoffmeister Kink, a rear window line motif. Further expansion lead to the famous 2002 model, which itself gave rise to the backbone of BMW, the 3 Series, in 1976. Britain’s Rover brand was bought by BMW in 1994 and offloaded in 2001 after both brands failed to find common ground in placing their model lines. 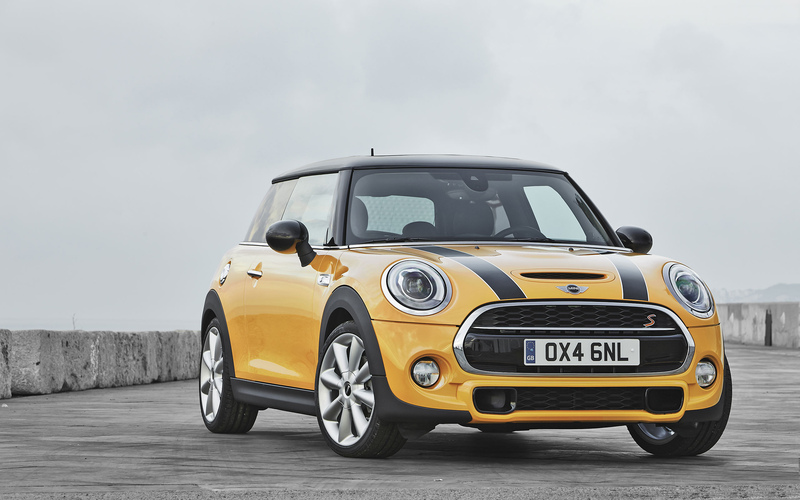 However it enabled BMW to resurrect the Mini and to take ownership of the Rolls-Royce brand. 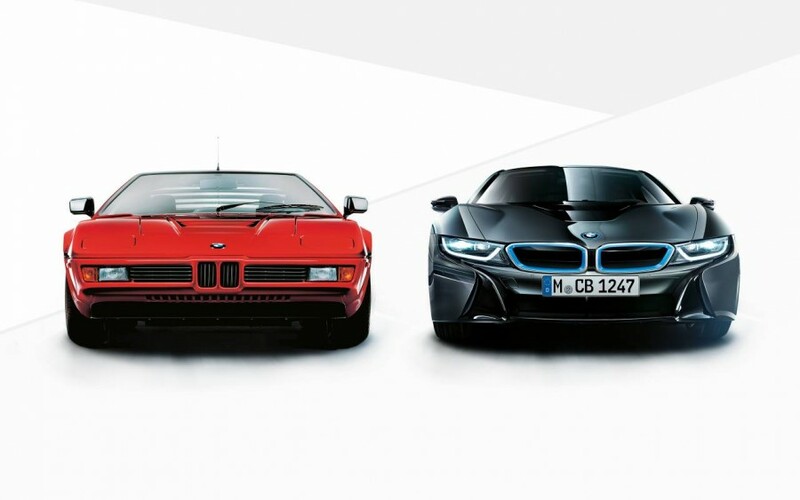 The financial stabilisation has resulted in BMW now being one of the world’s most popular brands, with a reputation for quality, performance and safety throughout its model line-up. 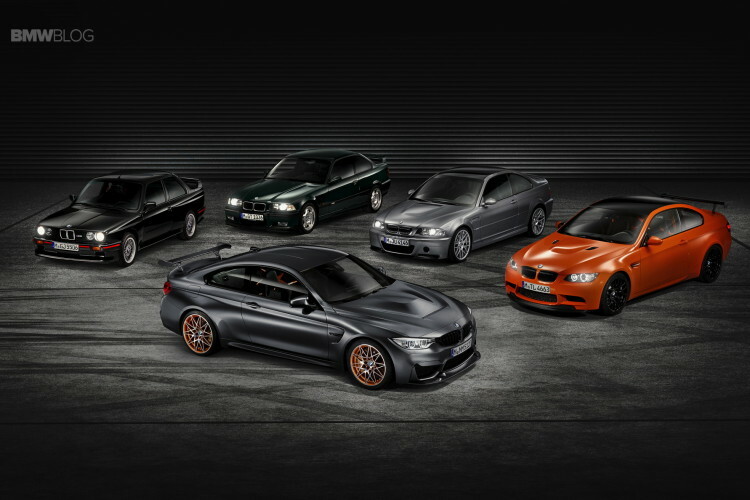 BMW produced more modern classics such as the M3 and M5, plus a range of SUVs marketed under the “X” label. BMW is also at the forefront of hybrid technology and electric vehicles, including the gorgeous i3.